Get ready to enjoy some fun in the sun. 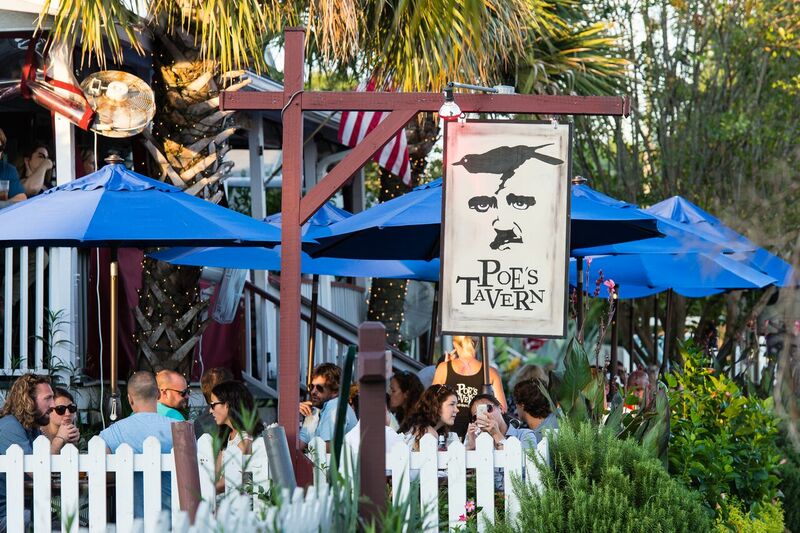 Chauncey Clark shares with us his top 3 weekend activities with the family on beautiful Sullivans Island. The beach is always fun for our four-legged friends. Click here for the rules and regs for dogs on the island. 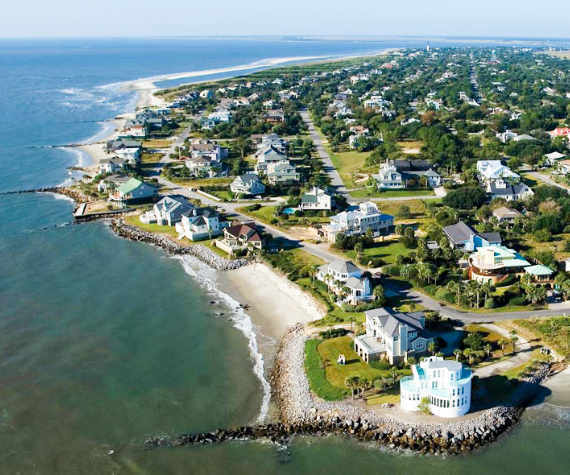 On our weekend off, you can find us at the beach, of course, or if looking for a little more shade with the kiddos, we’ll be at the Sullivan’s Island town park. Bring your bike or rent a bike and take a ride around the island. The entire island is only 3 ½ square miles, so explore to your heart’s content!